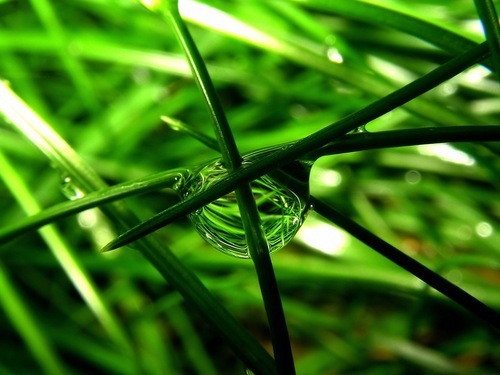 Green Nature wallpaper. . HD Wallpaper and background images in the Green club tagged: green nature plants dew leaf grass.